this one was fun and hard at the same time. yeah, spilling the tea. of sorts. This should not come as a surprise to anyone but I lack confidence in general. 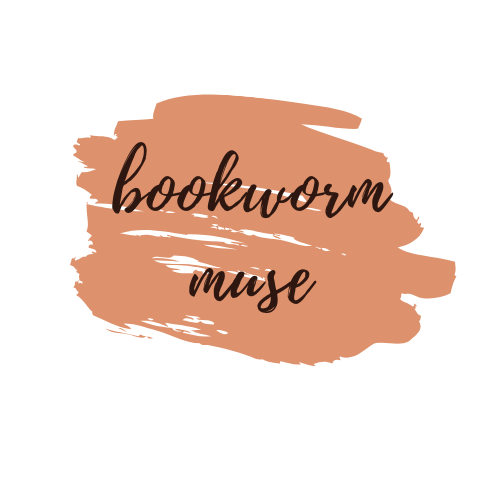 Hello, bookworms!! It's Moday and I am back with another tag!